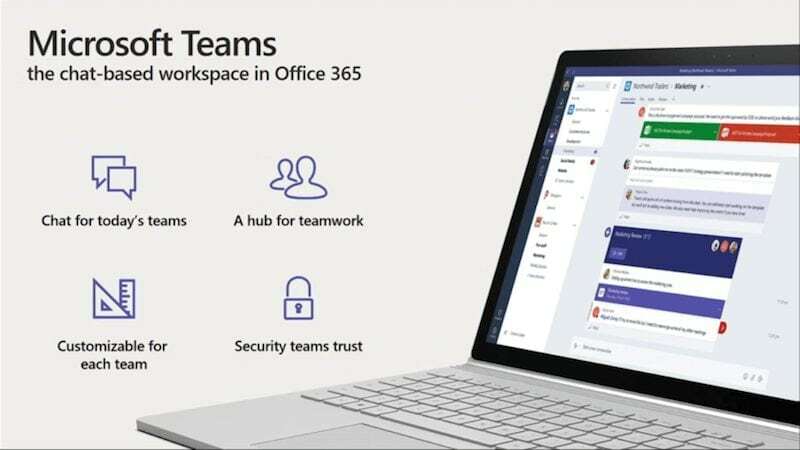 through the adoption of Microsoft Teams. 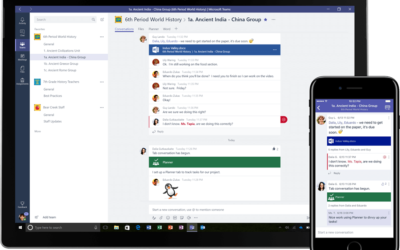 Microsoft Teams brings chat, people and tools together, all in one hub, wherever you are. Communicate in the moment and keep everyone in the know. Chat in teams, privately one-on-one or in groups. Audio and video calls are just a click away and notifications and chat history ensure everyone is kept up to date. 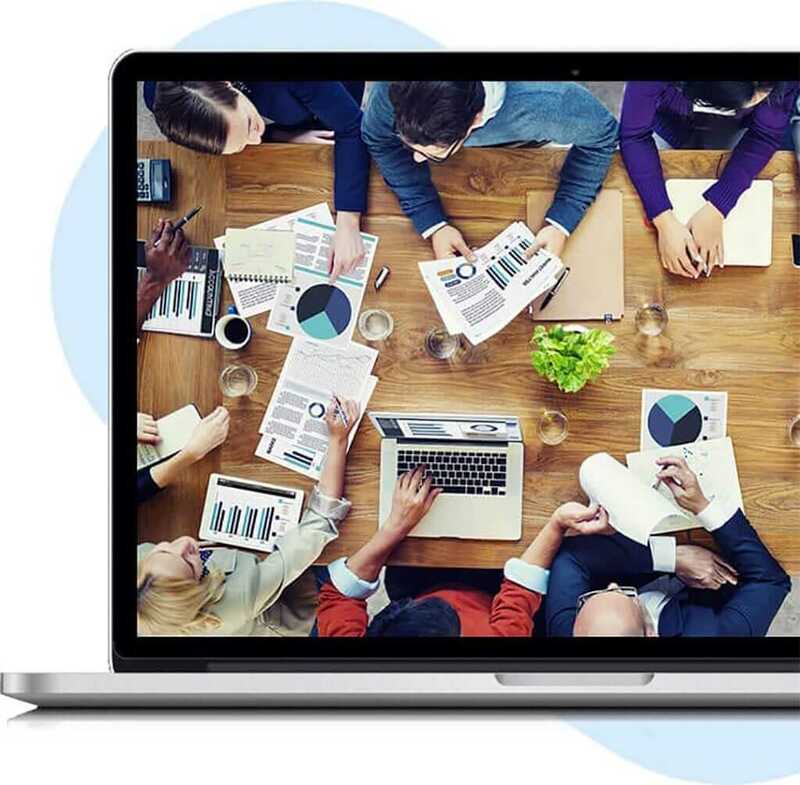 Tailor your workspace to include content and capabilities your team needs every day. Tabs and Connectors provide quick access to frequently used documents, websites and 3rd party apps such as Trello, GitHub and Asana. % of employees work on multiple teams! Research shows that simply feeling like they’re part of a team of people working on a task makes people more motivated as they take on challenges. As a born-in-the-cloud Microsoft partner since 2010, CloudAssist strives to deliver real change with Office 365 for improved Collaboration. Using the Microsoft Skype Operations Framework, CloudAssist starts with a comprehensive assessment to understand what success looks like for the UC project sponsors and users while addressing the challenges to overcome to achieve the desired vision for the organization. This is the structured programme which will act as inputs to the Onboarding, Driving Value and Employee Engagement workshops. Today’s teams are Busy Bees with tight timescales, limited resources and sprawling communication platforms, our approach is identify the business use case for change and then assist by building the solutions while enabling the users to engage with the team in a more productive way of working. So, let us Assist your Busy Bees to Build, Enable and Engage with Microsoft Teams today. 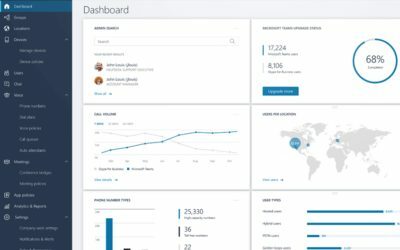 Our key focus at CloudAssist is to establish the business value for your Busy Bees using proven methodologies (FastTrack, ADKAR, Lean, SCRUM and many more) to assist with the important change to Microsoft Teams while designing the solution to enhance the user experience and the overall team’s productivity to align to your business priorities. • Use one central hub to meet, work, share, and chat. • Organize team conversations with channels, which let you group discussions by topic, discipline, project - or just for fun. 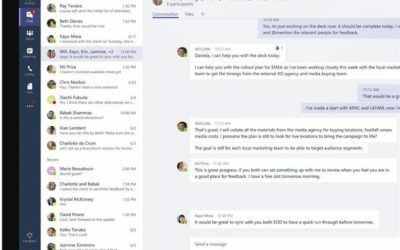 • Share screens and collaborate on content from within Microsoft Teams. and free/ busy calendar availability. 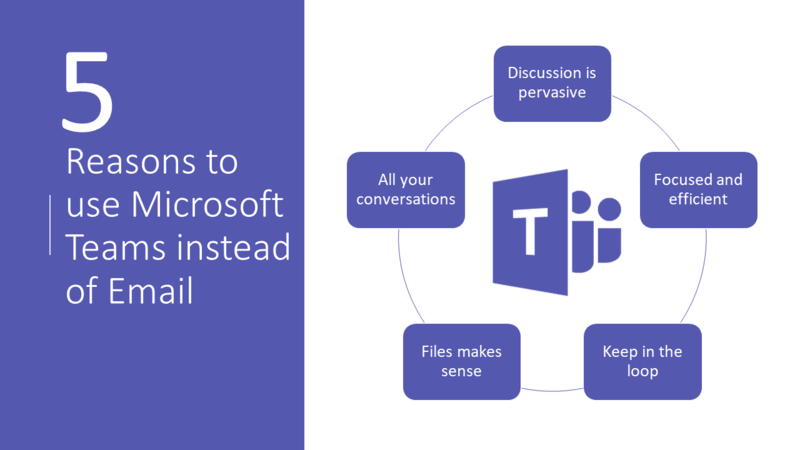 • Integrate with other Office apps, including Word, PowerPoint, SharePoint, Excel, Skype for Business, and Outlook. • Search across people, files, and chat threads. More than one-third of employees who work on teams reporting to different managers on a daily basis strongly agree that being on different teams helps them collaborate more effectively with coworkers. Employees who work on teams reporting to different managers on a daily basis experience a 22% lift in engagement over employees who do not work on different teams. Employees who work on teams reporting to different managers on a daily basis are 40% more likely to strongly agree that their coworkers are committed to quality. We work with a wide range of industries, ranging from finance, constructions to the healthcare industry. Below we have included some of our case studies in partnership with Microsoft. Meet Pam, a marketing professional who uses Microsoft Teams to collaborate, create, and be more productive all day long.